Are you disappointed in Republican leaders in Washington? Do you believe they are failing to do what they said they would do? If so, a new Pew Research poll says you are not alone. The survey of voters nationwide shows that only 23% of Americans believe congressional Republicans are keeping the promises they made last year. This finding is not surprising given how Republicans spent two years promising to fight President Obama’s liberal policies, but have done exactly the opposite since taking over the Senate. 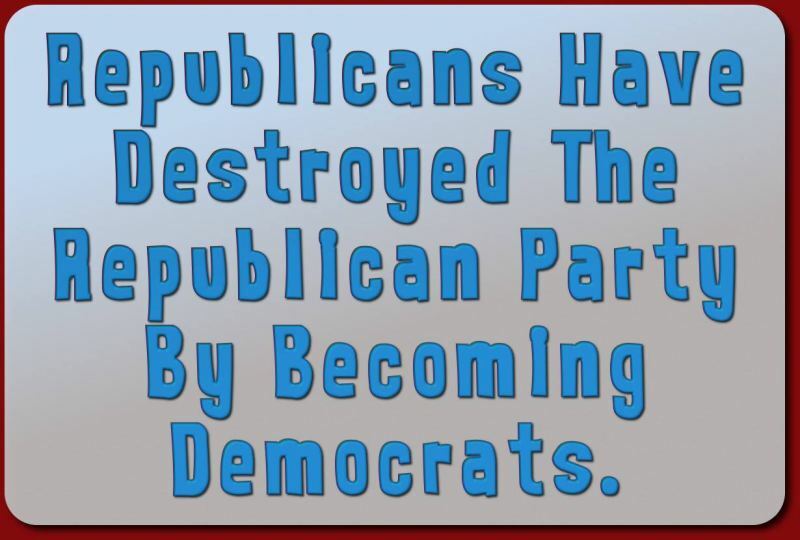 Senate Majority Leader Mitch McConnell (R-KY) and House Speaker John Boehner (R-OH) believe that the party has to show voters they can “govern” by surrendering to the Democrats. This new poll is a striking rebuke of their strategy. Not only have Republican leaders in Congress failed to stop the president’s policies, they have alienated their most loyal supporters. The survey found that only 37% of Republicans believe their party’s leaders are keeping their promises, and a whopping 75% of Republicans believe their party’s leaders should be doing more to challenge the president. There are three things every conservative must do to save this country. (1) Admit that Republicans in Washington are part of the problem. If we fail to understand that many GOP leaders are driven by their quest for power and don’t truly believe in our principles, then we will continue to elect people who let us down when it matters the most. (2) Stop donating to the House and Senate party committees. The National Republican Senatorial Committee (NRSC) and the National Republican Congressional Committee (NRCC) are controlled by Mitch McConnell and John Boehner respectively, and are used to elect more spineless Republicans. The NRSC even resorted to recruiting Democrats to hijack a Republican primary election in Mississippi last year. It’s time to stop enabling these party leaders with our political donations. (3) Support conservative candidates in Republican primary elections. Freedom-loving Americans need to stay informed and back conservative candidates early in the process to help them secure the party’s nomination. We need to work together to promote and elect the most promising candidates across the nation because they impact all of us regardless of where we live.